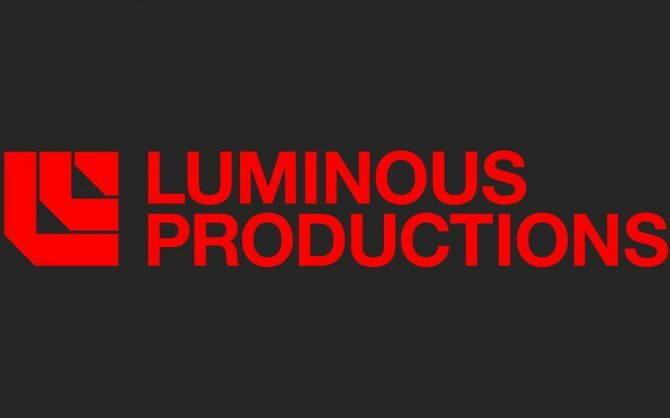 Square Enix's very own Luminous Productions has a new studio head who will lead the team on all of their upcoming projects. Back in early November, Square Enix’s very own Hajime Tabata announced his departure from the company leaving behind the development studio responsible for 2016’s Final Fantasy XV, Luminous Productions. Now, Square has found a new studio head as Final Fantasy XV’s lead programmer Takeshi Aramaki will take the helm of the developer’s upcoming projects. I?m Takeshi Aramaki, VP of Development at LUMINOUS PRODUCTIONS. I had the honor of being the lead programmer for FINAL FANTASY XV. In developing FFXV, we meticulously pursued the potential of games, from the open world system to the application of emotion-filled AI. This philosophy is ingrained in our staff and LUMINOUS ENGINE, our proprietary creative toolset, and continues to grow each day. We are currently making steady progress on a brand new title. We cannot wait to show you, and we hope that you look forward to its reveal. As to when we’ll learn more about the team’s next triple-A project ? we’ll just have wait and see. 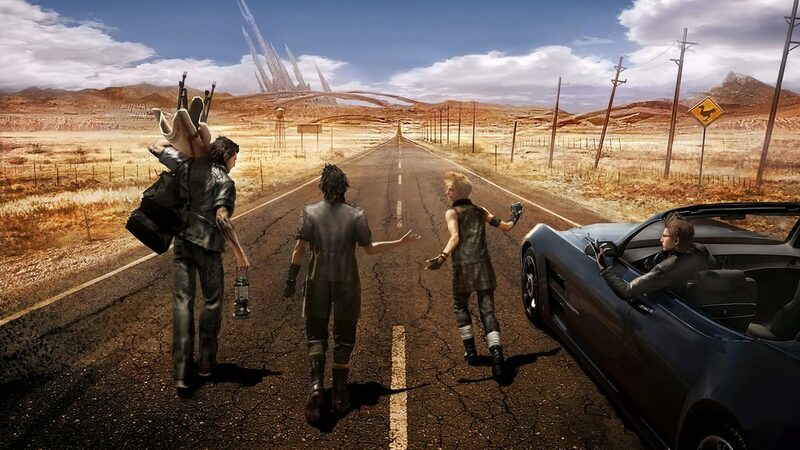 Let’s hope we aren’t waiting the same amount of time it took Final Fantasy XV to drop. Speaking of which, there’s still a pretty hefty amount of content making its way into Final Fantasy XV in the coming months. 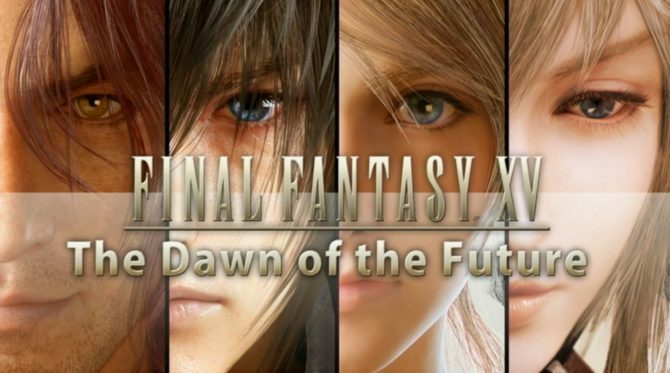 Before the end of the year, Final Fantasy XV will receive a crossover event with Final Fantasy XIV: A Realm Reborn. On top of that Final Fantasy XV Multiplayer: Comrades will be released as a standalone title with even new content. 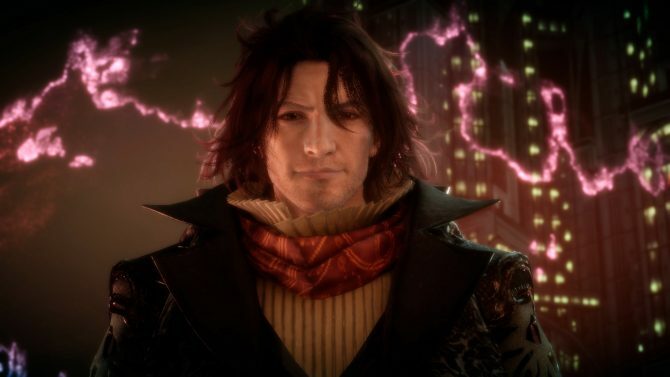 In 2019, the story of Final Fantasy XV will come to a close as Episode Ardyn launches in March. Now, Luminous Productions can finally put all their focus on other projects. In a livestream with Nico Nico, Final Fantasy XV's Tabata-san opens up more about his resignation, development philosophy, and his new studio.